Pine mouldings are extremely versatile and nowhere will you find a better selection than right here on the JAS Timber website. We have got every component you need to create exactly the look you want and, if you need help to choose the right materials, then our experts are right here with the very best advice. Mouldings add that finishing touch to a property, giving it a completed look and concealing any coarse edges, gaps, or unsightly joints. They provide designers and builders with the chance to make a real aesthetic statement and can be a feature of a room or subtly add to its overall appearance. With the ability to make a room appear taller or shorter, their versatile nature means that they are to be found in many buildings around the world. Pine is one of the most common materials for mouldings, as its versatility is matched by that of the mouldings themselves. The natural glow of pine is perfect for adding a touch of extra light to a room and, used creatively, mouldings can deliver dramatic aesthetic effects. As with any construction or renovation project, it is important to choose the highest quality materials and tools in order to achieve a safe, lasting and professional result. That’s where we come in. At JAS Timber, our reputation is built on providing quality materials at a competitive price. Combine this with our excellent customer service skills and high level of stock and you've got the very best foundation to start your project from. 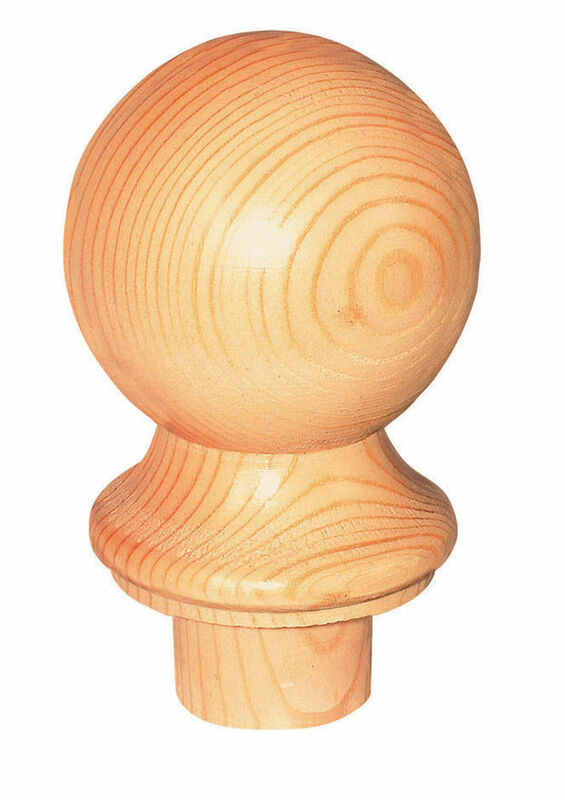 Check out our selection of pine mouldings and contact us if you need any further assistance.